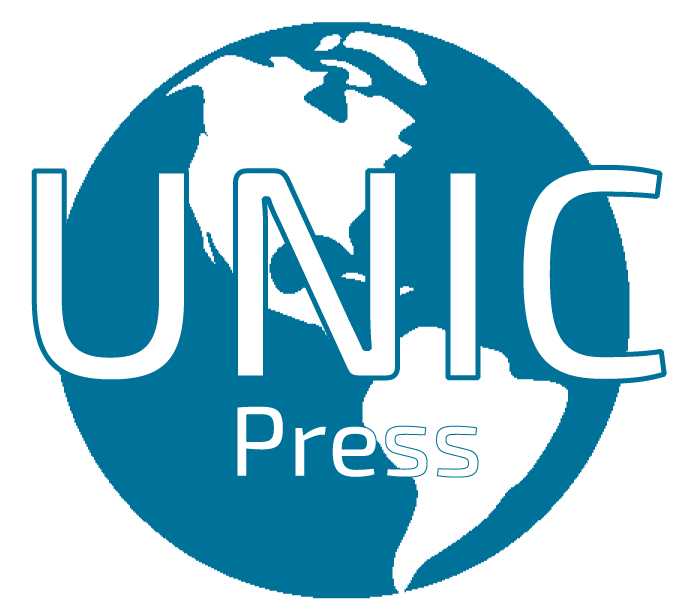 Unic Press UK: The presidential candidate of the All Progressives Congress (“APC”), President Muhammadu Buhari did not attend yesterday’s presidential debate 2019, reinforcing his stance during the 2015 event that he did not attend. 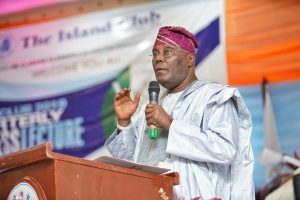 Presidential candidate, Atiku Abubakar of the People’s Democratic Party (“PDP”), who arrived on time at the venue of the debate with the hope of debating the other candidates, including President Muhammadu Buhari, has issued a statement regarding his decision to withdraw his participation, squarely blaming Buhari. Debate is not an address to Nigerians, it’s a contest between candidates. Atiku attended #debate2019 ready, but his opponent was not there. He apologized to Nigerians for the missed opportunity tonight, and presented himself for any other date and venue, when Buhari is available. What is the definition of the word debate? As a noun, it means a formal discussion on a particular matter in a public meeting or legislative assembly, in which opposing arguments are put forward and which usually ends with a vote. As a dynamic verb, it means to argue about (a subject), especially in a formal manner. Having these basic definitions at the back of our minds, maybe we can rationalize the actions of the two major contenders of the February 2019 general elections. First off, Buhari is old. He is an ex military officer. They are usually haughty. You don’t expect any courtsey from military men who are not sufficiently educated formally. Buhari has planned to rig. There’s no point speaking dogo turenchi. Buhari is a naturally bitter person. 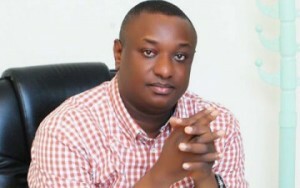 He never anticipated that Atiku would have the audacity to be his next sore contender. He is not eloquent. And he knew that even the least of his opponents will come there prepared. Buhari didn’t participate in the 2015 debate, yet he won. Pray tell, why he should attend this in his power of incumbency? We all should have known he won’t be there. He came prepared. Yet he knew the old dude won’t show up. He already made up his mind on what he’ll do, and he backed out. If the father of the house is not present at a gathering where his homestead will be auctioned, his sons may as well not turn up. You don’t debate with the air or chairs. If it is called a debate, then everyone should be there. The smaller masquerades who know they are not winning even in their communities have planned to speak grammar. We can as well scrap the debate. It’s not working. Let people plan to win, and actually win. In saner climes, Buhari would have lost half of his supporters. 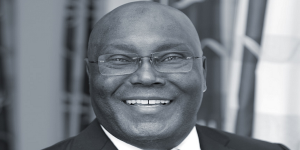 I respect Atiku’s decision. He doesn’t want to talk in the air. It is only a mad man that debates with an invisible person. I am impressed with his handlers. The presidential debate is optional. I hope we are all clear on this. 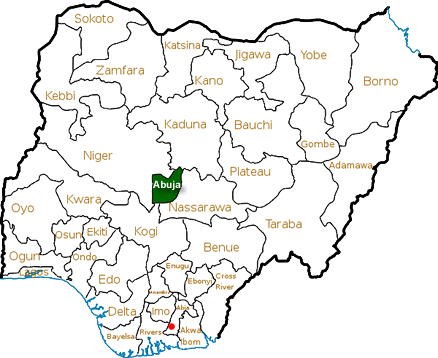 Don’t blame Atiku. Blame your president who is afraid or prideful to face his opponents. Nigerians, go and brandish your PVCs.